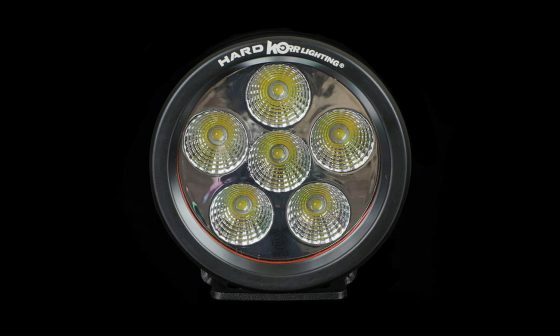 Hard Korr Lighting’s LED driving lights are renowned for providing outstanding performance and durability without the high price. 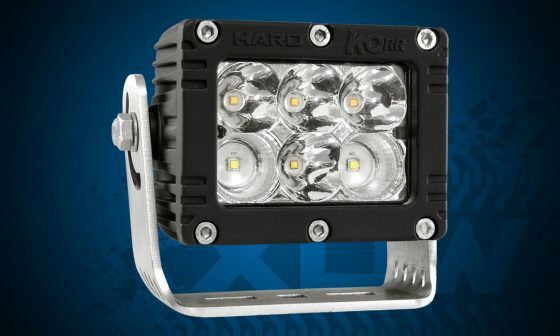 Constructed from high-quality materials including genuine OSRAM LED chips, Lexan polycarbonate lens and aircraft aluminium housing, Hard Korr LED driving lights are designed to last for many years in harsh conditions. 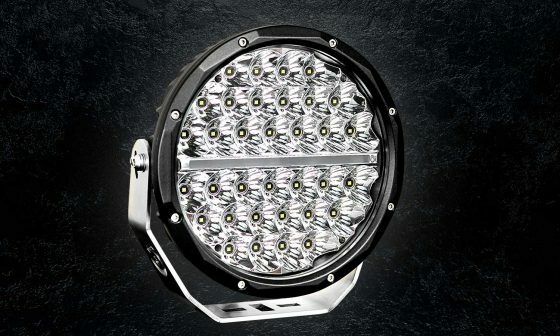 With the amount of LED driving lights for sale nowadays, it is a daunting task to select the right option. It is tempting to pick the lowest priced item, but are you actually getting good value for money, or are the manufacturers simply cutting corners? These are important questions given the safety implications of light failure. This guide aims to assist you in selecting the best light for your situation. 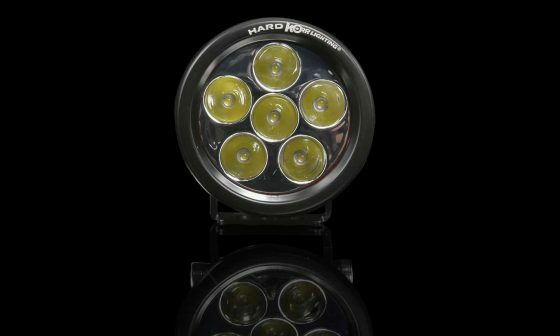 The surge in popularity of LED driving lights for sale over the past few years has led to a proliferation of new LED chip manufacturers. However, many of the newer manufacturers, particularly those who offer lower-priced chips, produce LEDs of questionable quality. 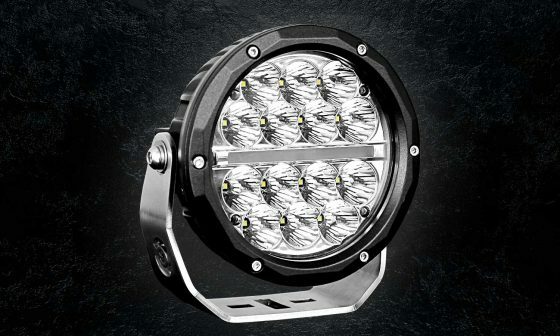 It is well worth choosing a 4wd driving light that uses a well-known brand of LED, such as OSRAM or CREE. There are several noticeable differences between low-quality and high-quality LED chips, which is why it is worthwhile to invest in LED driving lights that use higher-quality chips. In this regard it is worth remembering that LED chips contain many microscopic parts, and the manufacturing process is very complex. Firstly and most importantly, higher-quality chips will last much longer on average compared to those of lesser quality. 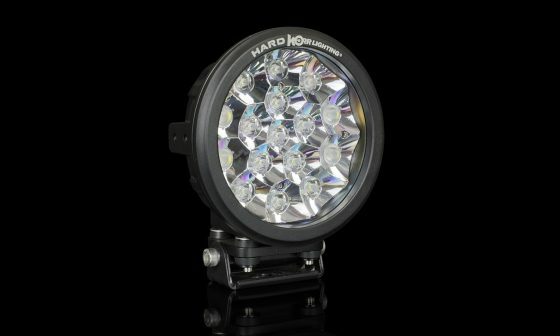 Given the difficulty in replacing an LED chip compared to say an HID bulb, longevity is of paramount importance. There is nothing worse than having an LED spotlight on the front of your vehicle with a few dead chips! Secondly, high-quality LED chips will be much more consistent in colour temperature, which means the appearance of the LED driving light will be much more uniform. LED spot lights using high-quality LEDs will have a better Colour Rendering Index (CRI), which is a measure of the accuracy with which the light reveals colours to the human eye. LED driving lights will generally use one of two materials for the lens: Polycarbonate (PC), or its cheaper alternative Polymethyl Methacrylate (PMMA). Both materials are optically clear and exhibit high light transmissivity. However, polycarbonate exhibits much better impact resistance than PMMA, which is important for LED lights for trucks and 4wd driving light applications where stone strikes are common. For this reason, PC is considered a better choice, despite its higher price point. However, not all polycarbonates are created equal. Polycarbonate requires coating to enhance its resistance to scratches and UV degradation. That’s why it is important to use a well-known brand of polycarbonate such as Lexan, as LED driving lights that use uncoated or cheaply coated polycarbonate may become yellow or scratched within a short space of time. 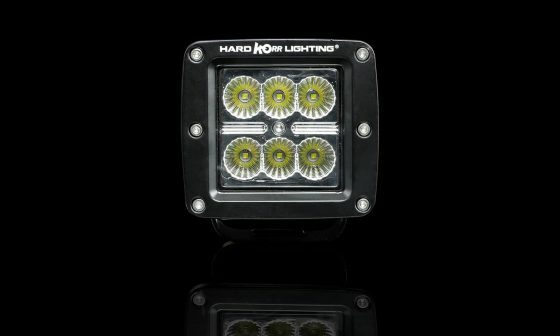 An often-overlooked part of LED driving light construction is the mounting bracket. 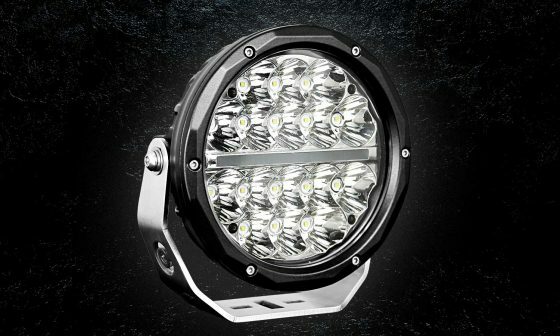 Many driving lights, particularly LED lights for trucks and 4wd spotlights, are subjected to constant vibration, which puts strain on the bracket and can lead to failure. 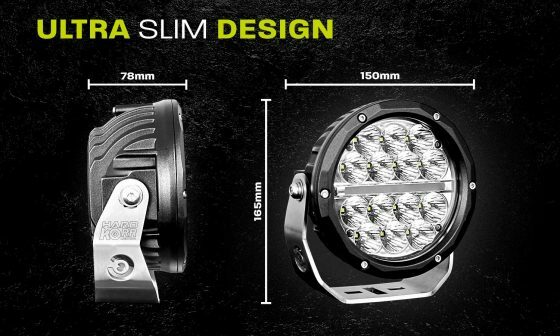 There are no hard and fast rules as to what the optimum type of driving light bracket is, but it is important that the materials are thick enough to withstand the stress they are put under. 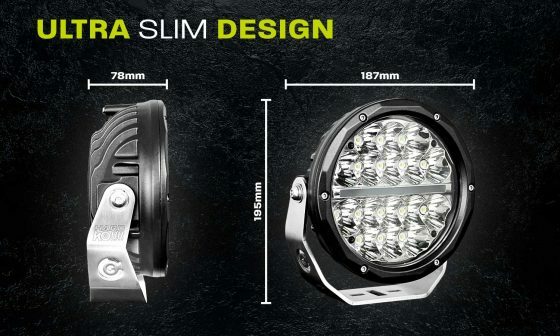 Most cheap LED driving lights will use very thin brackets (>2.5mm) made from low-grade steel. 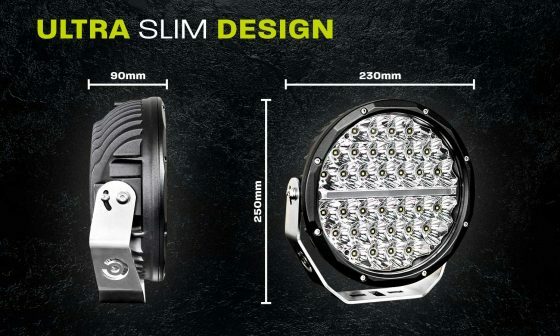 A high-quality LED light, on the other hand, will use a 4mm mounting bracket constructed from high-grade steel. An extremely important, but still widely misunderstood, concept in LED driving light performance is the difference between lux and lumens. 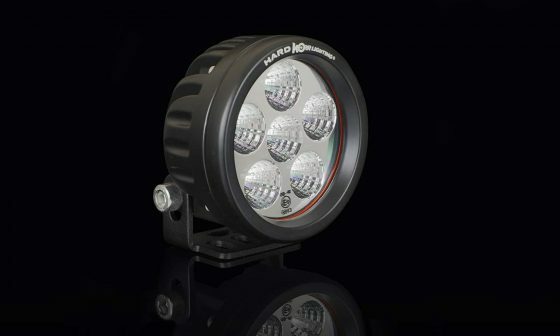 Lumens is simply a measure of light output at the source, and fails to consider light beam throw, which is affected by the quality of reflector engineering and construction. A cheap, poor-quality light may be very powerful, but due to substandard reflector construction the light beam may be very inefficiently projected and thus much of the light output wasted. 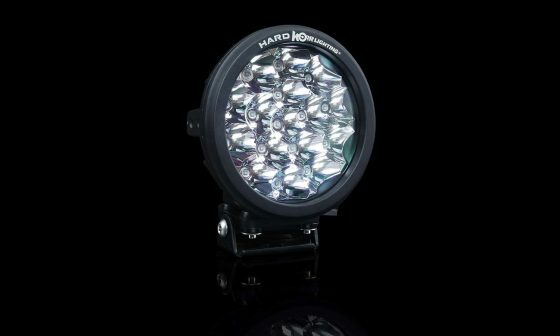 A high-quality LED driving light with better reflectors, however, will generally utilise the lumens produced by its LED chips more efficiently. 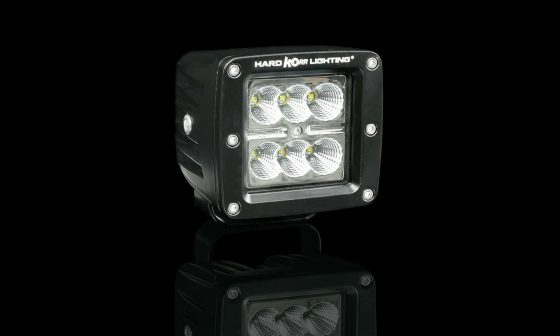 As a result, the beam produced by high-quality lights will generally be more even and much longer. 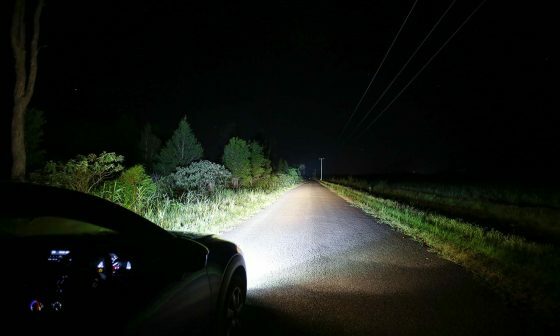 This is why lumens is not a good measure of the performance of a driving light. Look for the 1 lux measurement to truly understand the relative performance of different driving lights. 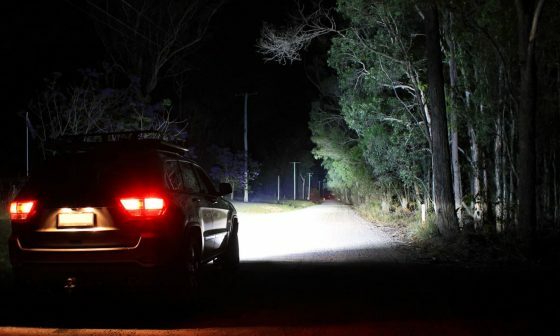 If you’re looking for a set of 4wd driving lights, chances are you will be driving through water at some stage. Accordingly, you want to make sure that your lights can handle the submersion without the water penetrating inside. Waterproofness is measured with Ingress Protection (IP) ratings, which are published by the International Electrotechnical Commission. Theoretically, the IP rating of a light should be a good guide to its ability to handle a dip. However, unfortunately it is also a commonly made-up figure with cheaper lights, and so caution is always advised. 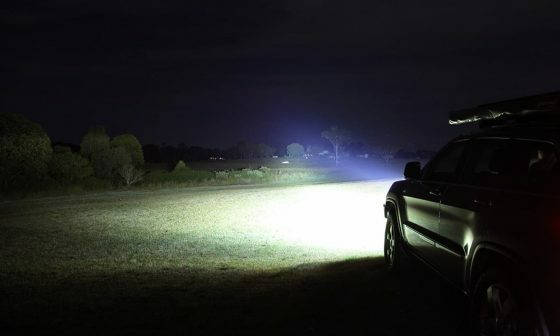 When selecting a 4wd driving light for off-road use, be sure to select one which has an Ingress Protection rating of at least IP67 (bottom of light can be submerged up to 1m) or preferably IP68 (bottom of light can be submerged up to 3m). As mentioned above, reflector engineering plays a significant part in the conversion of raw light output into a light beam. 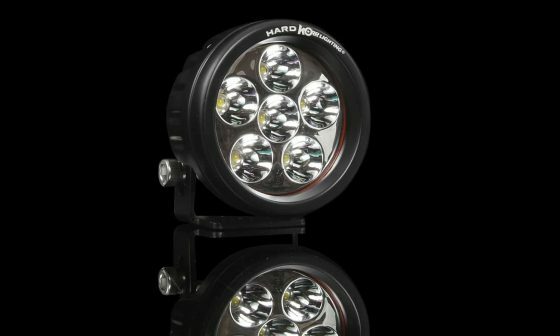 The beauty of LED driving lights (as opposed to older technology) is that there are many more individual light sources, meaning that much finer control can be exerted over the light beam via minute adjustments to reflector profile. It also means that the engineering equations are much more complex, and manufacturing tolerance is much lower. A poorly-designed or manufactured reflector can have a substantial negative impact on the shape and distribution of the light beam. 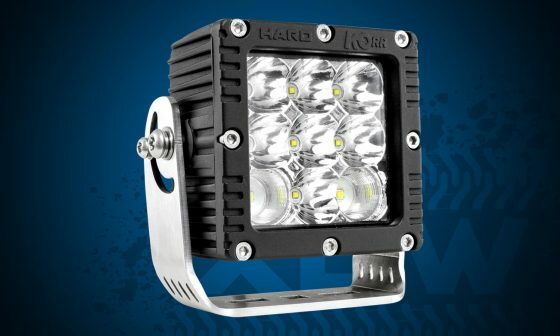 Conversely, an expertly designed reflector which efficiently uses the available light can result in an LED driving light that produces a much stronger beam using less power.